The production volumes at the Crystal diamond manufacturing plant in Smolensk are measured in carats and are worth millions of dollars. The unique Russian gem cut is the pride of the plant’s jewelers – with all proportions strictly observed, the diamond reflects all the light that falls on it. 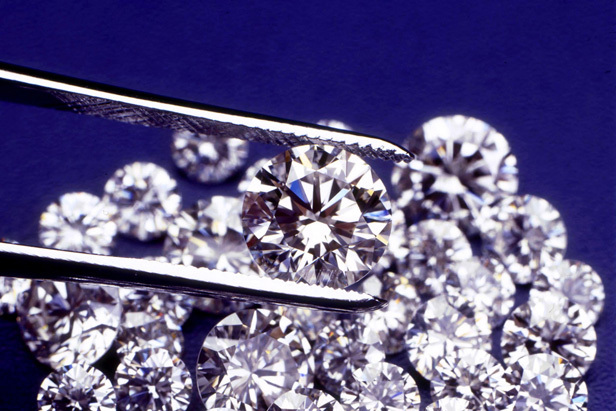 Related articles: Diamonds: Russia's new goldmine?